Youngbrook Recruitment are passionate and proactive about workplace health and safety (WHS) to deliver safe and skilled labour hire and temporary staffing solutions to your company. Our transition to ISO 9001:2015 for Quality Management Systems ensures we manage workers’ safety, regulatory requirements, risk management, continuous improvement opportunities and meet customer expectations. Our commitment to safety has seen no WorkCover claims in over two years. 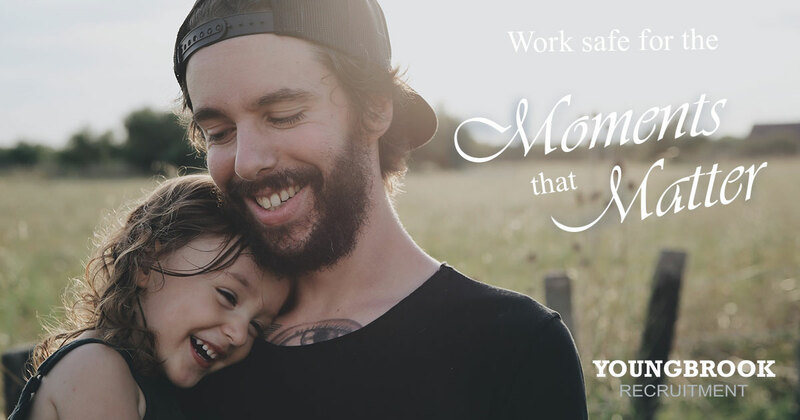 This October is National Safe Work Month in Australia, so in line with this year’s theme, “a moment is all it takes” Youngbrook Recruitment have taken a moment to review our work health and safety policy. At Youngbrook Recruitment, our labour hire workers’ safety is a high priority. With safety initiatives pre-engagement and during the short-term or long-term labour hire engagement to protect your company’s productivity. WHS Pre-placement Risk Assessment – Before we place temporary and labour hire employees at our client’s premises an on-site WHS risk assessment is completed along with observation of work practices and operations where the temporary employee will be working. This identifies any hazards associated with the work and workplace environment to ensure compliance. 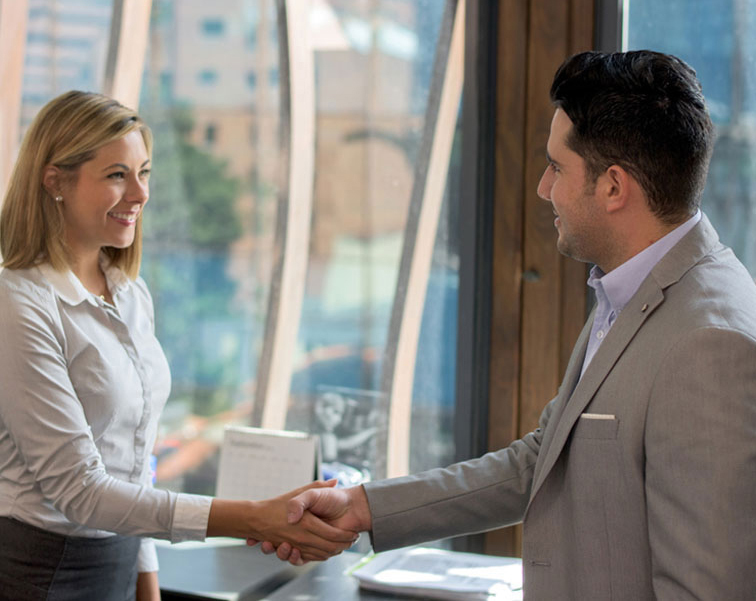 Talent Acquisition Safety – Our talent acquisition and recruitment process ensure all employees possess the required tickets or certifications and any required skills assessments. Safety Inductions – We ensure workers know about manual handling safety, the use of specialised equipment, first aid responders and facilities, emergency situation procedures, and risks involved in tasks along with preventative and protective control measures. Personal Protective Equipment (PPE) – We ensure our temporary and labour hire staff have the correct PPE for the host employer’s workshop, warehouse or site work project. Additionally, PPE requirements are communicated clearly before commencement to ensure compliance with the client or site-specific WHS. Hazard and Incident Reporting – If a workplace health and safety hazard is identified we facilitate negotiations with the host employer to develop a Safety Action Plan to manage hazards, control the risks and ensure our employees are safe at work. At Youngbrook Recruitment we actively promote the forethought of safety at work and how that can change the life of employees, their families, the employer and the workplace. This October for Work Safe Month, join us in taking a moment to review your workplace health and safety hazards, risks and WHS areas for improvement. Protect your company by protecting your workers’ safety.